"'Bigfoot may well be an extraterrestrial, because... remember Chewbacca’ - George Noory"
Myths and legends have entertained humanity throughout history. Monsters, mystical beings and supernatural creatures have terrified, fascinated and amused people through stories, books and more recently in film. Bigfoot of the Pacific Northwest of North America and the yetis of the Himalayas have played a role in the folklore of different groups and continue to play on the imaginations of generations. Sergio Pablos' book, Yeti Track, looks to add a new twist on the giant creatures by telling their view of the world and how they react to the childhood nightmares and fear of the vicious creatures called the small foot or otherwise known as humans. 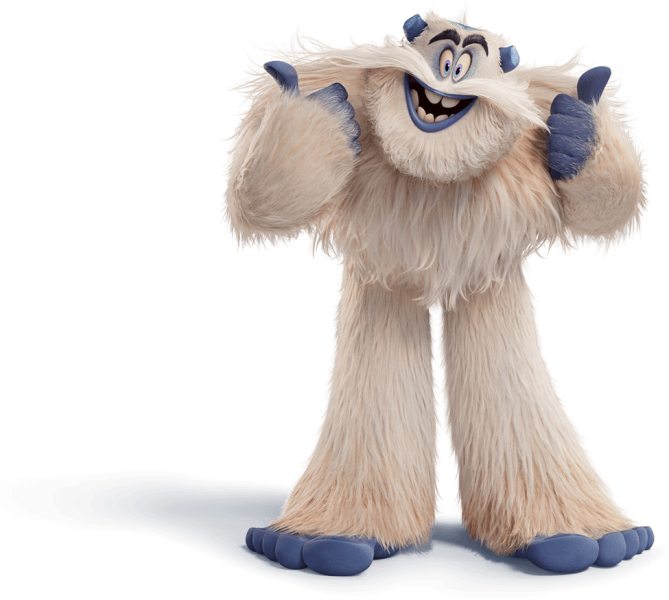 The latest animated adventure from Warner Brothers Animation Group (The Lego Movie) takes Pablos' book and brings Migo (Channing Tatum) and the world of yetis to life. The land of large, furry, white creatures is located at the top of the legendary mountain range above the cloud cover provided by the altitude and beyond the awareness of humanity. The yetis live a peaceful and regimented life of work and faith with each yeti playing their part to support the whole of society. Then one day their peaceful society is disrupted by a plane crash and with Migo’s brief contact with a smallfoot, which had been a mere legend before the initial contact. The young creature is the only yeti to actually see the human, who shakes his faith and belief in the words of the community's leadership. As he begins to question the teachings of the Stonekeeper (Common), he is banished by villagers and forced to side with the marginalized Smallfoot Evidentiary Society (S.E.S.) and seek evidence to the existence of these elusive creatures. Upon travelling below the cloud line and leaving the safety of the mountain, Migo meets the reality TV personality Percy Patterson (James Corden) who quickly realizes the implications of discovering the existence of these mountain creatures. This odd pair of societal outcasts leads to long-lasting changes for both of their species. Initially, this snow-capped adventure looks to lay down some fresh powder on a snowy animated franchise, despite the story’s familiarity to Trolls, Hotel Transylvania and Monsters, Inc. By delving into this mystical world that manages to parallel itself with humanity and then to show how the actions of both groups impact each society. 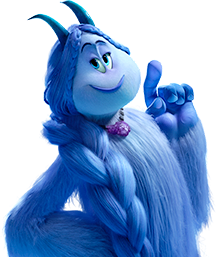 The opening act is a charming and whimsical introduction to the yeti community which even includes a few musical numbers that should draw families into the magical world of big and small creatures. Then this magical feeling is blown away like a mighty mountain wind with the confronting second act that takes a stab at organised religion. What looks to be a lesson in learning to accept differences and acceptance of other cultures turns into an attack on anyone with a faith position. The response from the Stonekeeper toward Migo concerning the existence of the Smallfoot turns into a dark and heavy concept for a children’s movie. Every positive element is undermined by the notion that anyone with a faith is small-minded and cannot ask the more significant questions of life. This element is like finding a yellow patch on your snowman, a stain that spoils something that is meant to be fun and enjoyable. 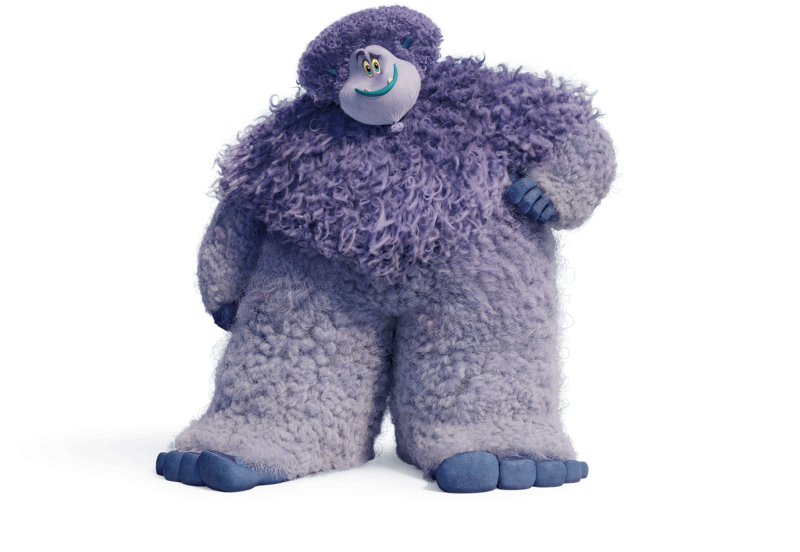 Smallfoot delivers a character-rich environment and it has the potential to provide a new family-friendly franchise that is sullied by a disagreeable political agenda.